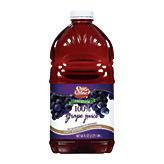 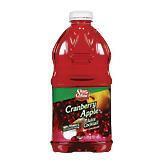 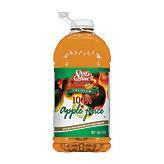 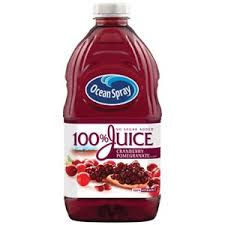 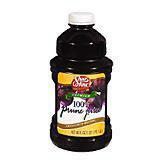 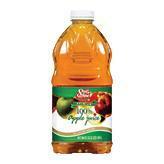 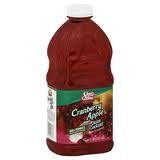 Ocean Spray Cranberry Pomegranate Juice 60 oz. 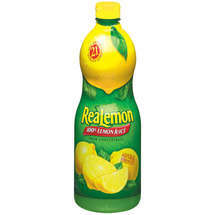 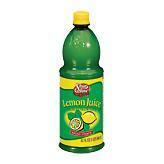 Tropicana Orange Juice 24 Pk. 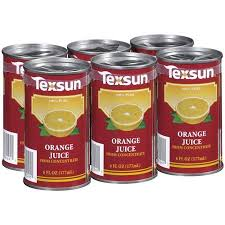 Texsun Orange Juice 6 pk. 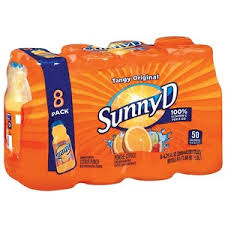 TexSun Orange Juice 24 Pk. 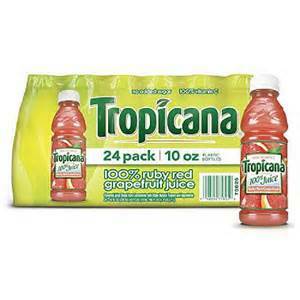 Tropicana Ruby Red Grapefruit Juice 24 Pk. 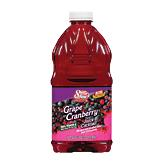 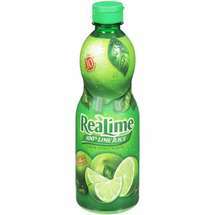 Texsun Ruby Red Grapefruit Juice 46 oz. 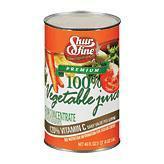 Texsun Unsweet Pink Grapefruit Juice 6 pk. 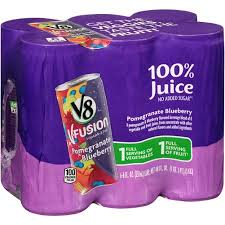 V8 Fusion Pomegrante Blueberry Juice 6 pk. 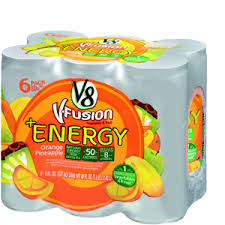 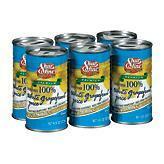 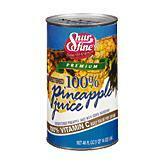 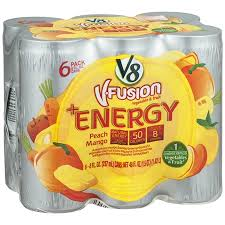 V8 Fusion Energy Orange Pineapple Juice 6pk. 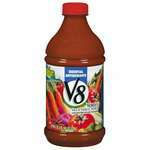 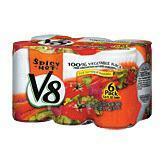 V8 Spicy Hot Vegetable Juice 6 Pk.